Ihop turns 57 on July 7th this year. In celebration they are offering pancake stacks for 57 cents. The special is good from 7 AM to 7 PM. 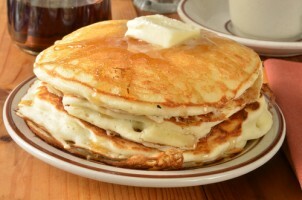 Each guest can enjoy one short stack of buttermilk pancakes for 57 cents. I very thankful to find this website on bing, just what I was looking for : D also bookmarked.